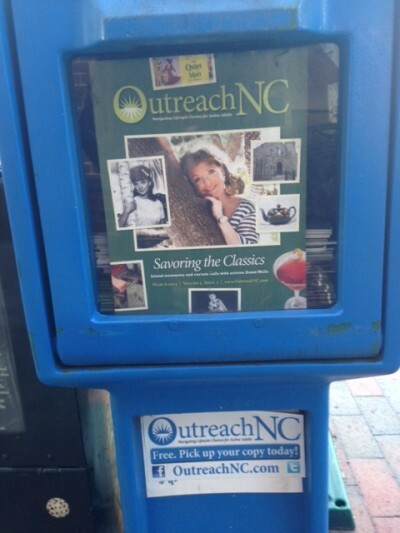 Dawn Wells = OUTREACH NC March Cover Girl! The playwright of last fall’s Judson Theatre Company show (BELL, BOOK AND CANDLE by John Van Druten) is currently enjoying a national rediscovery after years of relative neglect. See the linked NEW YORK TIMES article for details. 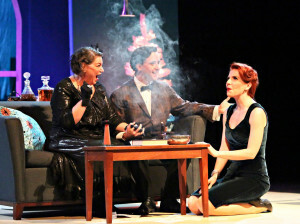 At Judson Theatre Company, first and foremost, we want you to have a great night out at the theatre! We strive to stay ahead of the curve and present beloved shows in new, innovative, and respectful ways. We work to bring to you, our dedicated audience, a little bit of Broadway in the Sandhills, and make JTC a visible and valuable part of the national theatre picture.